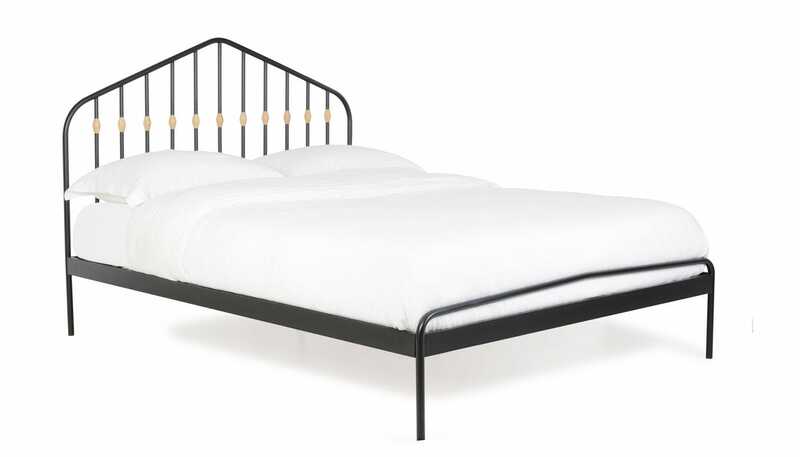 Celebrating Heal's rich heritage of solid metal bed frames, this elegant design provides a chic modern take on the traditional bedstead. 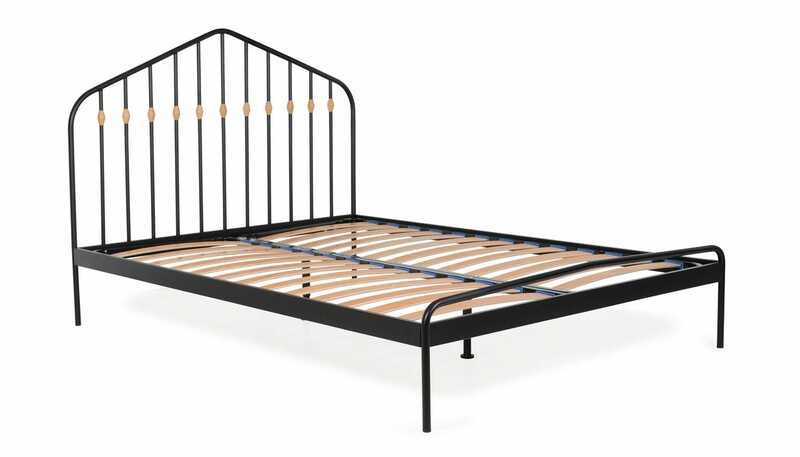 Since 1810, Heal’s have pioneered the sale of modern and comfortable bedroom furniture. So it only seems fitting that for our industrial styled Abacus looks to the archives for inspiration. Heals delivered the wrong mattress. We ordered a zip and link with ine side firm and the other medium tension mattress and received a conventional mattress in medium. We Kept it as we had no other mattress to sleep on that night as we had just moved in. Heals did offer to change the mattress. They... Read More. Heals delivered the wrong mattress. We ordered a zip and link with ine side firm and the other medium tension mattress and received a conventional mattress in medium. We Kept it as we had no other mattress to sleep on that night as we had just moved in. Heals did offer to change the mattress. They offered a lunch as an apology but vouchers for this have not materialised. The product is superb. 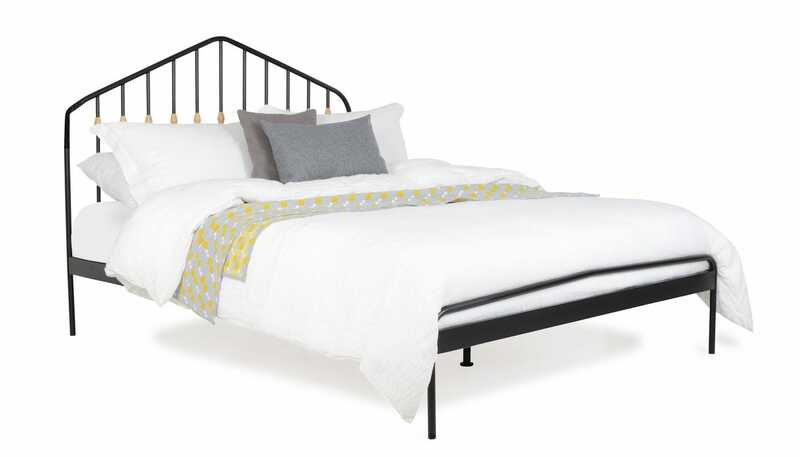 A wonderfully comfortable mattress and super stylish frame.